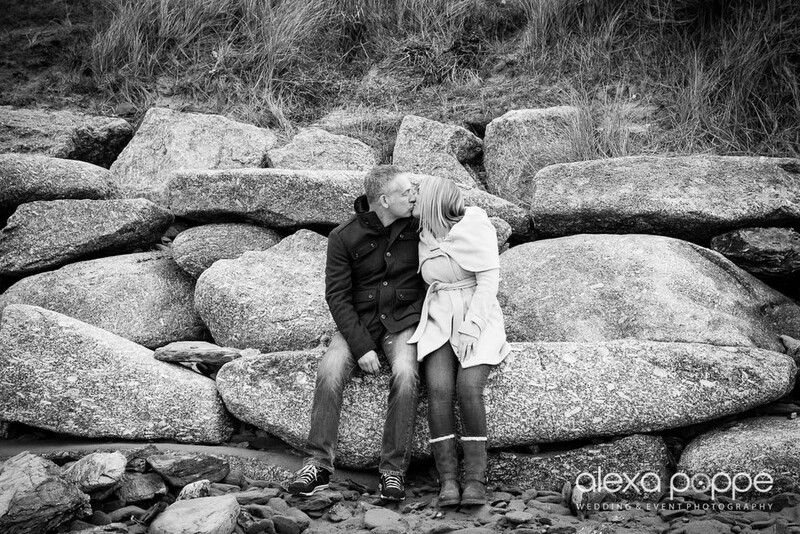 A couple of weeks ago I met Lorraine and Peter for their engagement shoot on Mawganporth beach in Cornwall. It was a crisp, wintery day with just a glimpse of sunshine peeking behind the clouds. I love shooting on the cornish beaches in winter as it is nice and quiet and the cornish coast can give you a sense of tranquility this time of year.